EFTPOS is available at the Entry Gates. Please be advised the showground map to locate these facilities and areas will be updated closer to the 2018 Mudgeeraba Show. The Showgrounds are wheelchair access friendly, both around the grounds and access to the pavilions. There is plenty of seating available around the showgrounds, both full sun and shaded. 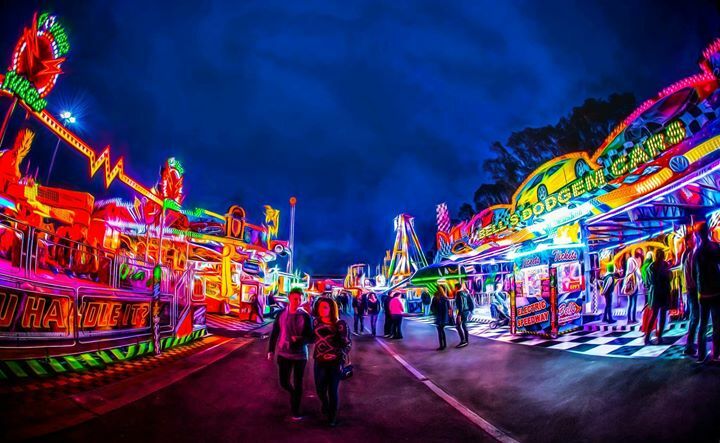 The Showgrounds have security on duty for the duration of the Mudgeeraba Show, 24 hours a day.